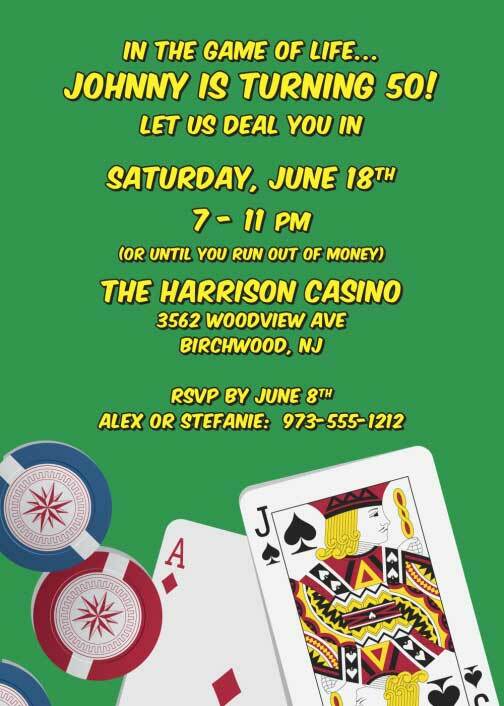 Give your casino theme party, birthday party, theme party or special event the personal touch with our one of a kind designs. Personalize! Capture the personality of the celebrant or event with a greeting or message specific to them or the event. 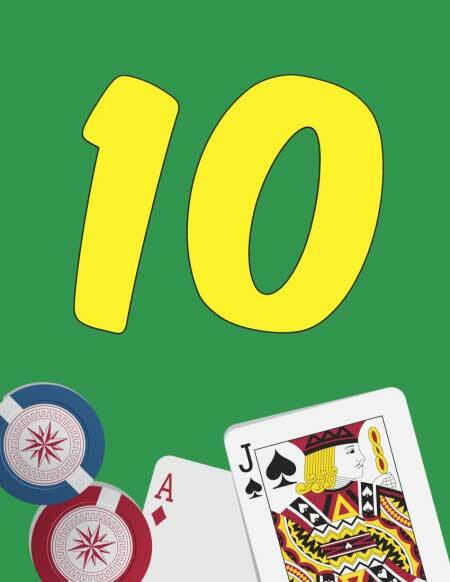 Casino Cards Theme Table Number Casino Cards Theme Seating Card Perfect Seating! 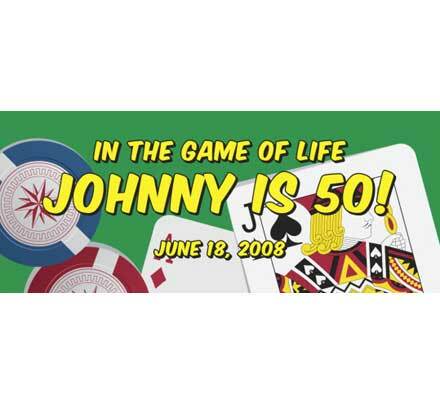 Casino Cards Theme Banner Perfect banner for a Casino Themed Party! 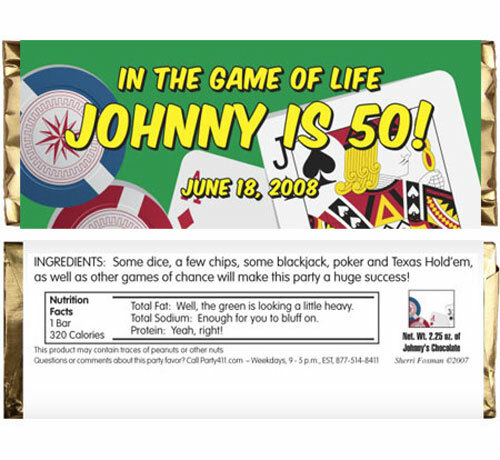 Casino Cards Theme Candy Bar Wrapper Win big with this casino party favor. 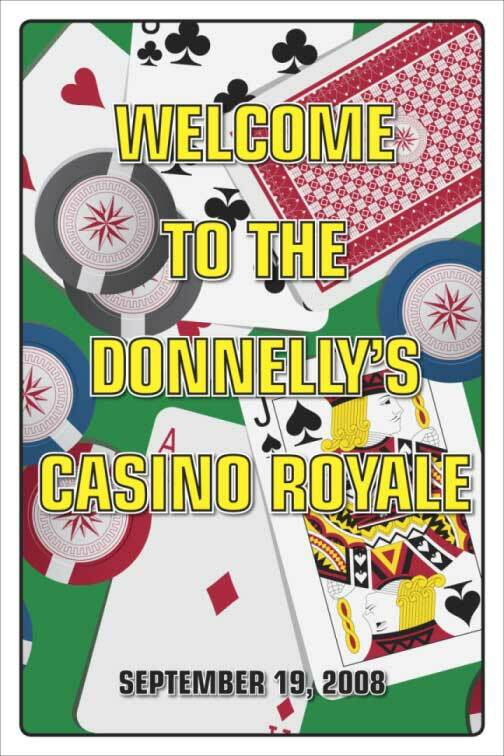 Casino Cards Theme Welcome Sign A great sign for your Casino party! 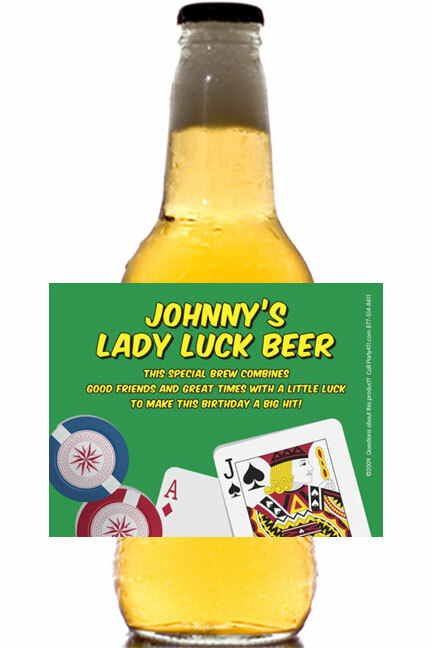 Casino Cards Theme Beer Bottle Label Everybody is a winner with this casino party favor. 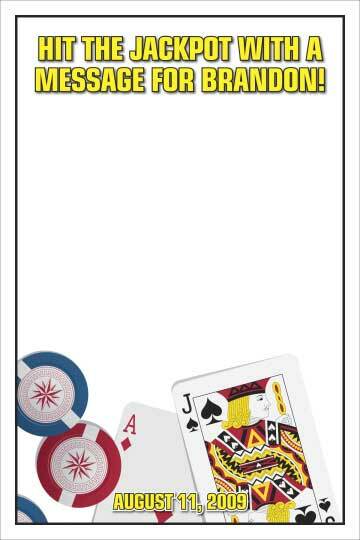 Casino Cards Theme Sign In Board Perfect for a Casino Themed Party!